Softsoap Liquid Hand Soap 6-pack Only $4.89! 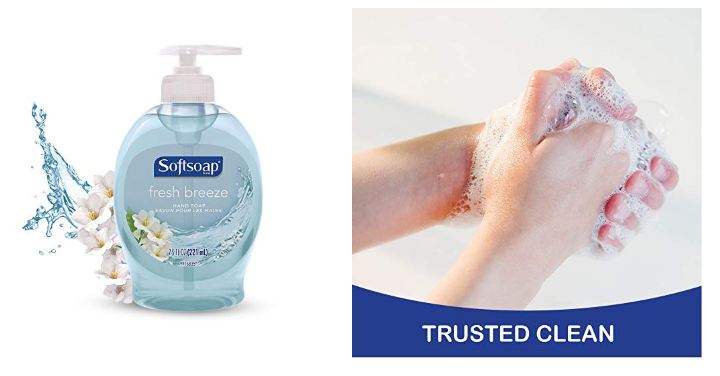 Amazon has the Softsoap Liquid Hand Soap 7.5 fluid ounce (Pack of 6) for only $4.89 Shipped when you clip the 75¢ coupon and checkout with Subscribe & Save! This is a pack of Six, 7.5 fluid ounce, which makes each hand soap less than $1.00!